Blue can be added to an eyeliner color for a hint of Blue. 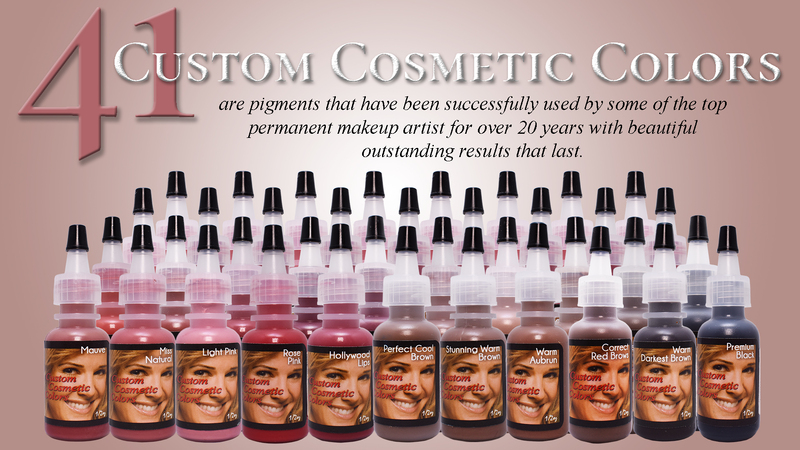 Custom Cosmetic Colors are pigments that have been successfully used by some of the top Permanent Makeup Artists for over 25 years .. 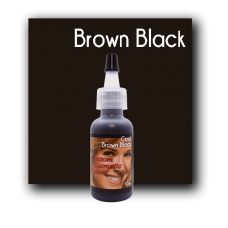 Cool Brown Black is used when a person request a really dark color with a hint of brown.Custom Cosmetic Colors are pigments that have been successfully used by some of the top.. 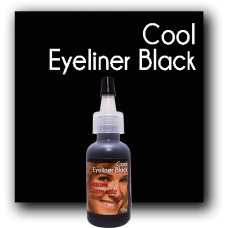 Cool Eyeliner Black is the darkest color available for eyeliner or eyebrows. 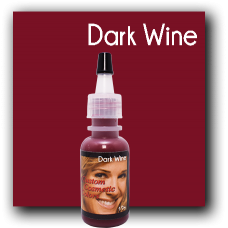 Custom Cosmetic Colors are pigments that have been successfully used by some of the top P.. 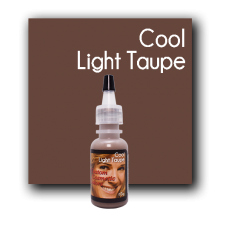 Cool Light Taupe can be used to help lighten colors, but is usually too light to use alone. 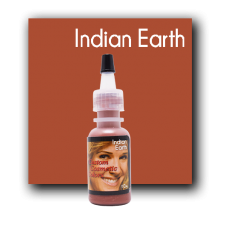 It is for a person with a cool red or pinkish undertone.Custom Cosmetic Colors are pigments that hav.. 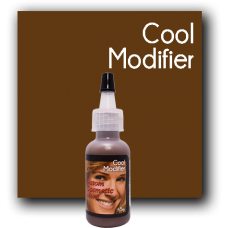 Cool Taupe is a color that is usually requested when the client has ash brown or gray hair. 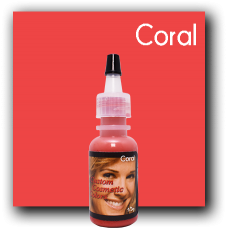 It is for a person with a cool, red or pinkish undertone.Custom Cosmetic Colors are pigments that ha.. 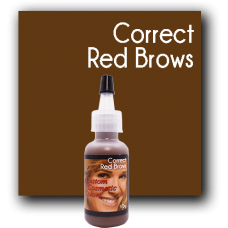 Correct Red Brows is used to help correct eyebrows that have healed, or over time, turned to a reddish color.Custom Cosmetic Colors are pigments that have been successfully used by some o.. 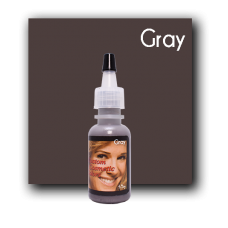 Dark Flesh is a darker corrective color for the skin.Custom Cosmetic Colors are pigments that have been successfully used by some of the top Permanent Makeup Artists for over 25 years with..
Gray can be added to an eyeliner color to soften it or can be added to a Taupe color for a person with gray hair.Custom Cosmetic Colors are pigments that have been successfully used by so..
Green can be added to an eyeliner color for a hint of Green.Custom Cosmetic Colors are pigments that have been successfully used by some of the top Permanent Makeup Artists for over 25 ye..
Light Flesh is a light corrective color for the skin.Custom Cosmetic Colors are pigments that have been successfully used by some of the top Permanent Makeup Artists for over 25 years with..